Why must you irk me so? but somehow you just want more! you just do whatever your stubborn heart desires. I’ll always love you Rosee. but only maybe, just maybe. On this, the eve of her sixth birthday, I solemnly swear to always give up my seat on the couch for you little girl. May you stay happy and smiley, and bullheaded and stubborn for the years to come. Happy birthday Rosee! 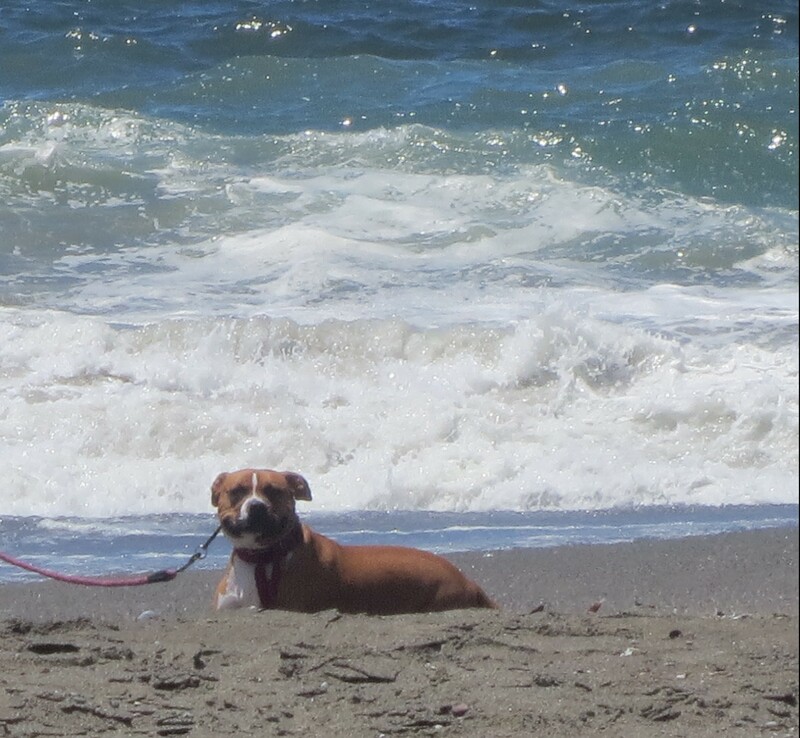 Rosee is thankful for the beach because that’s where she has her most exciting adventures! Here’s to hoping everyone had a Beachin’ Friday!